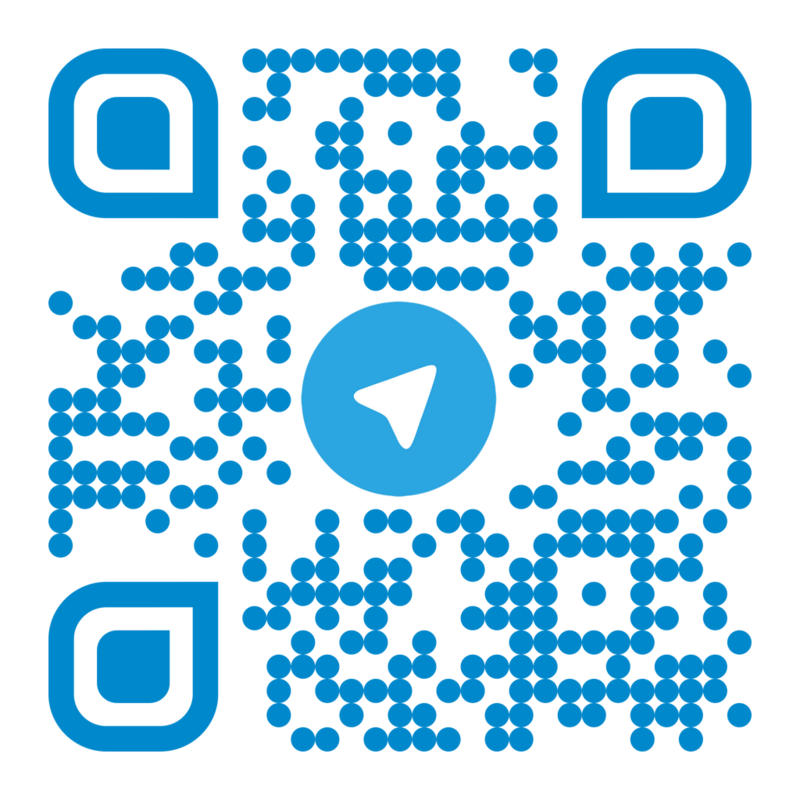 If you are looking for a quick chat about what solutions and services we can provide for you, we highly recommend contacting us by Telegram by clicking HERE or scanning the QR Code below. We are also contactable by WhatsApp although we highly recommend Telegram due to secured nature of Telegram’s messaging. 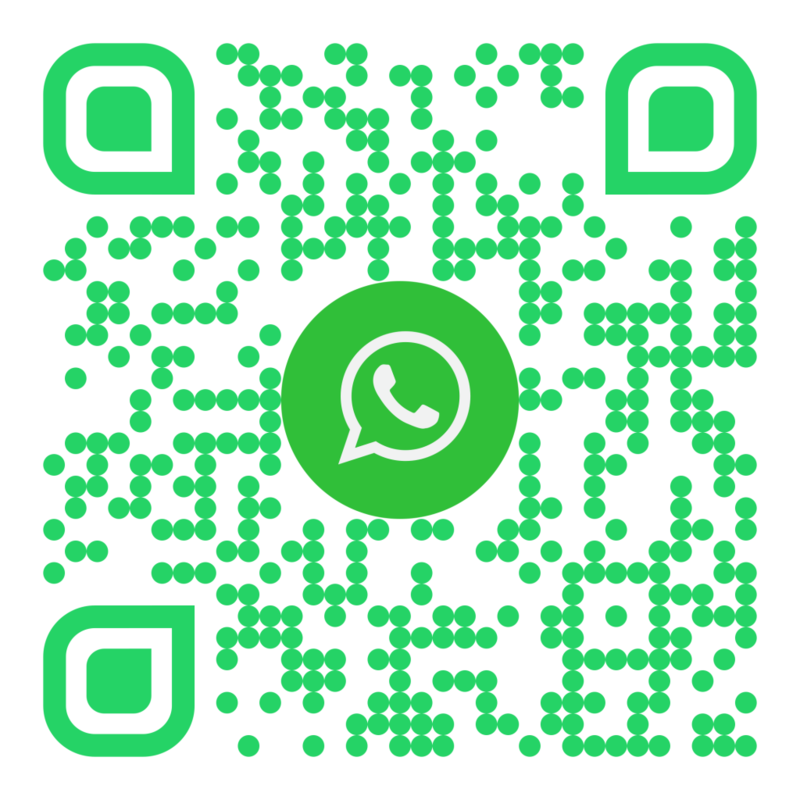 If you can contact us by WhatsApp by clicking HERE or by scanning the QR Code below. If you would prefer to contact us by more traditional methods such as by telephone, email or by carrier pigeon to our address, please take a look at the options below.